NAFA Fleet Management Association, the vehicle fleet industry’s largest trade association, announces a partnership with the Federal Motor Carrier Safety Administration (FMCSA) on a new road safety initiative. 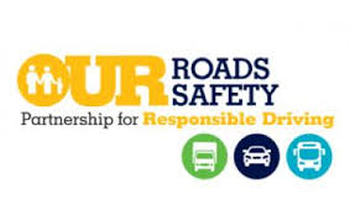 The Our Roads, Our Safety program has been developed by FMCSA to help raise public awareness – with both professional drivers and consumers – about sharing the road with large trucks and buses. 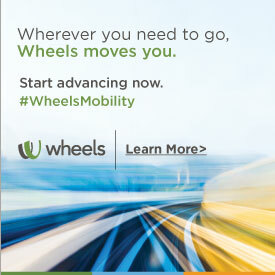 FMCSA’s campaign goal is to reduce crashes, injuries and fatalities involving these vehicles. The initiative joins NAFA with the American Trucking Associations (ATA), the American Bus Association, AAA, and the American Driver and Traffic Safety Education Association as official partners of the FMCSA’s Our Roads, Our Safety program. As part of the program, NAFA will encourage driver safety to fleet professionals through a variety of communication initiatives. FMCSA has developed social media content, video and radio spots, safety tip sheets, postcards, infographics, brochures, and more aimed at educating passenger vehicle drivers, truck drivers, cyclists, and pedestrians about the operational challenges large trucks and buses face in order to make the safest decisions while on the road. NAFA’s promotion of this initiative will include safety tips on its Facebook, LinkedIn, and Twitter pages, as well as significant coverage in the Association’s member-oriented publications.